Living in Australia, hyperpigmentation is a skin concern a huge amount of women are faced with. When a largely outdoor lifestyle is the norm, it is important to understand the effects of sun exposure, how to protect your skin properly and what you can do to rectify the damage you may already have. 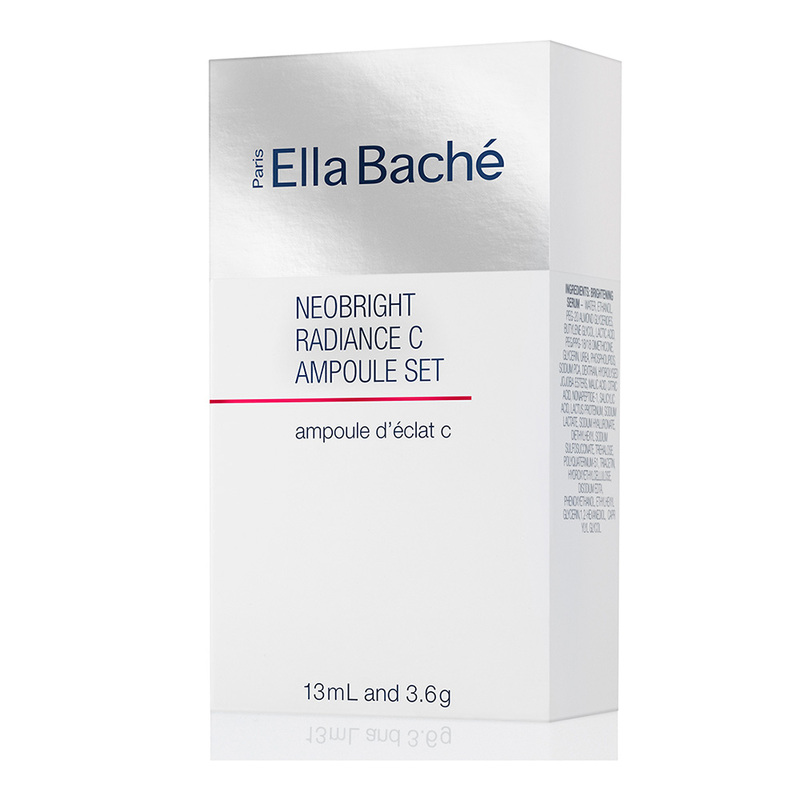 We caught up with Ella Baché National Training Manager, Gina Cook to learn exactly what pigmentation and hyperpigmentation is and what ingredients and products we should be using to treat it. “Pigmentation is [actually the] colour produced by melanin in our skin cells, it’s when we have hyperpigmentation that causes us concern, such as discolouration and patches of irregular coloured skin,” explains Cook. How do I prevent it from occurring? As hyperpigmentation comes from exposure to the sun “the most effective way to avoid [it], is to wear a zinc-based sunscreen every day (bh recommends: Invisible Zinc Sheer Defence Tinted Moisturiser SPF50) and avoid sun exposure. This will limit the over stimulation of melanin” and as a result hyperpigmentation, says Cook. What are the best ingredients to treat it? “Some products with certain forms of alcohol or chemicals will stimulate pigmentation or discolouration,” says Cook, “especially when exposed to the sun. It’s important that the use of these stronger products, such as retinol, are only used in the evening and followed by sun protection the next day. Any products that are harsh on the skin will cause skin trauma and this can in turn cause the skin to become discoloured,” she says. So, what products should I be using? 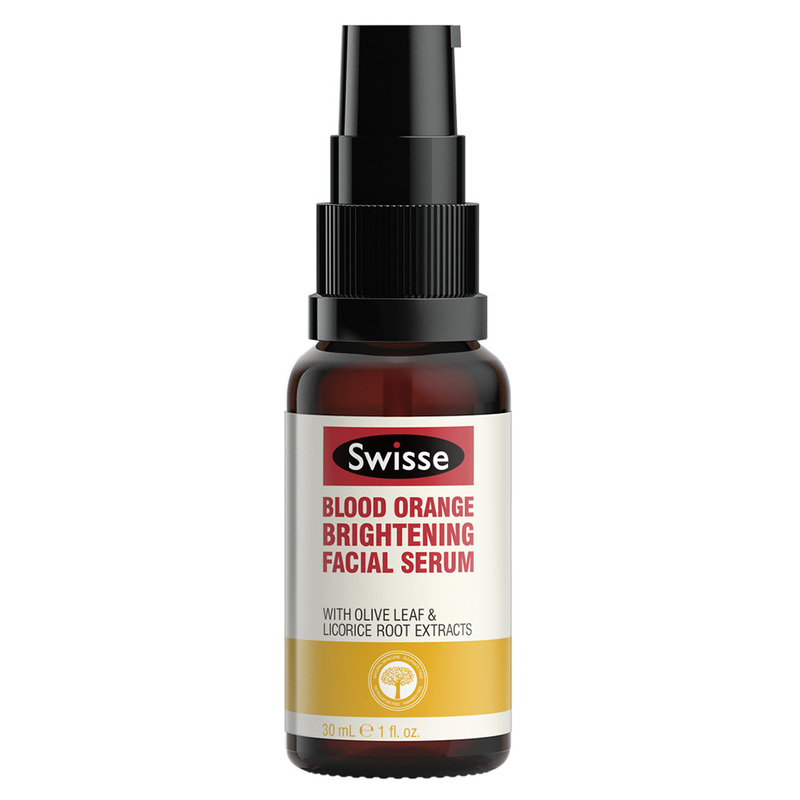 A two week treatment of highly concentrated serum that “delivers an immediate and progressively brighter and more radiant complexion,” says Cook. “It [also] helps fight and reverse skin discolouration and skin pigmentation.” Find the product here. Packed with vitamin B3 and licorice root extract, this formula works to naturally brighten and even skin tone, as well as reduce the appearance of fine lines and wrinkles. Find it here. Utilising 10% glycolic acid and vitamin C, these pads can exfoliate, detox and brighten in just one simple swipe. Plus, they come in individual sachets, so perfect for keeping your skin in shape on the run. Find it here. 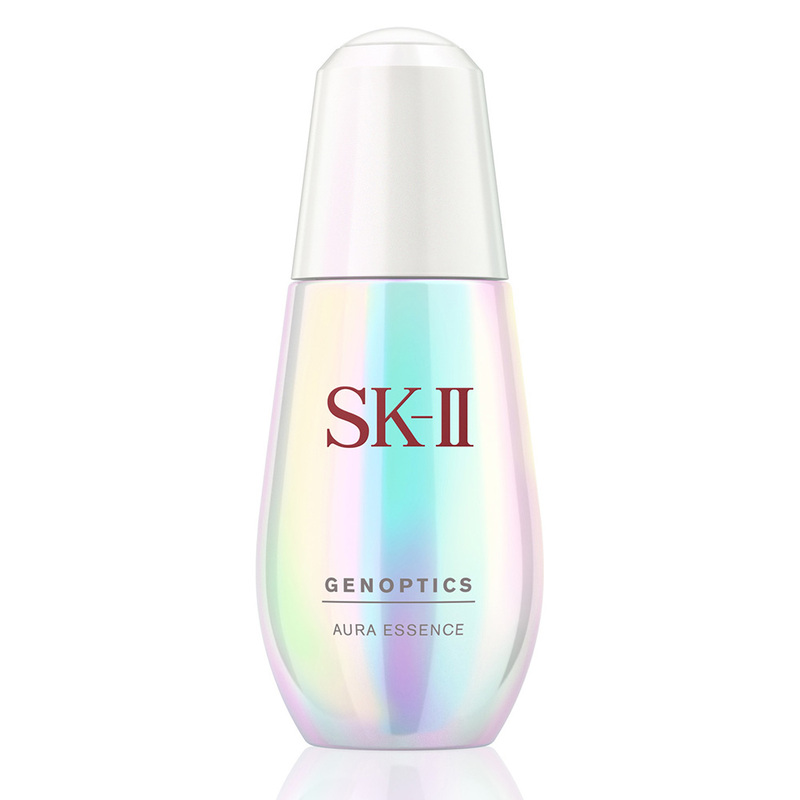 Working to stop the melanin that causes pigmentation from reaching the surface, this SK-II Essence assists in giving skin a lit from within glow. Find it here. 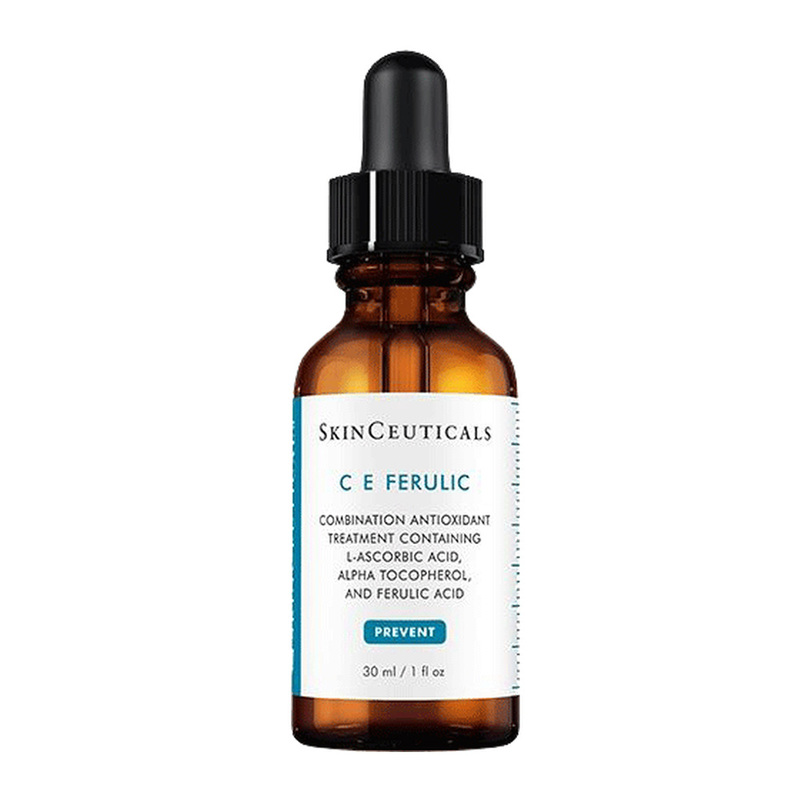 Protects from the environment, encourages collagen production and improves luminosity, radiance and skin tone, this serum is a holy-grail vitamin C product. Find it here. I developed a few pigmentation spots on my face recently, but they don't bother me because they're not dark. I even have vitiligo. Hooray! Thanks dark father and pale mother.  Great article, the swisse brand sounds good. Perhaps affordable. Whenever I hear the word pigmentation, I always think of the Seinfeld episode with the pig-men. There's pretty much non-stop hilarity in my head. I don't suffer from pigmentation, but I always wear sunscreen, so that might be why. I’d be interested to try the Swisse brand as it looks like it’s one of the more affordable ones shown. The Swisse serum looks interesting. Love to try Kora Organics Turmeric Brightening & Exfoliating Mask. I have tried a few products of this brand. I'm intrigued by the Murad. Tried a few things from the brand recently and quite impressed by the quality. I haven't tried any of these products. I do use a sunblock everyday to try and prevent any damage, though! Great article. Pigmentation just pops up so quick. I have used a product in the past which did help but I don't think I can use it now. Pigmentation is one of my main skin concerns, have looked at some of The ordinary vitamin C products but not sure what to buy, they have so many options Ifind it a bit overwhelming at times as to know what I should be looking for. I've just started using Kiehl's Vitamin C serum so I'll see how that goes. Love getting micro treatments, but they're expensive to keep up as regularly as needed to get good results. So many great looking produccts to use on that flick-through. I wishlisted couple of goodies for pigmentation: IPL dark spot from Dr Dennis gross, NIODs de-pigment, TheOrdinary retinol. All covered. Perhaps will chuck in some acids too and ferulic/resveratrol while we are at it! I have tried everything for my sunspots including laser, but they keep coming back. I always have a vitamin c serum to keep them from darkening. Ive heard so much about that Skinceuticals serum but it's SO expensive! Yes, when I hit it big, I have dreams of having an all Skinceutical skincare routine. Then I will finally feel like I've made it. Practically, I know there are affordable alternatives but a girl can dream. Huuuuuugely overpriced for the ingredients it contains (only water and those 3 vitamins plus base of propylene glycol "antifreeze" hehe). Plus water and ascorbic...not good, needs to be used fast before it oxidizes. Do dupes if want those 3 way cheaper: The Ordinary selection of vitC-s for a few bucks, plus resveratrol and ferulic in even higher concetration than in Skinc. serum for 13 bucks...etc. Well worth it. Quite sad how he passed but he left us such great products for such affordable prices. Agreed! The Ordinary is a great product to use. I swear by their skincare range and it's helped my skin so much! Thanks for the information. Some nice products to try. I just cannot find a Vit C formula that works for me with other skincare and makeup except Melano CC, I’ve literally tried almost every brand! I do have some pigmentation on my right cheek from acne scarring and I have thought about doing either microdermabrasion or laser treatments on it.